This one’s beta 7 for developers, Public Beta 6 for the rest of us. Did you install the recently-released iOS 10 beta (version 6 for developers, Public Beta 5 for anyone in the Apple Public Beta Program? Well, it’s time again to update it. Apple on Friday released iOS 10 beta 7 for developers, and iOS 10 Public Beta 6 for beta testers in the general public. The update is available by running Software Update in the Settings app. Since it’s only a 60MB download, this update is probably filled with bug fixes and optimizations. If you are running dev beta 6/Public Beta 5, you should install it. 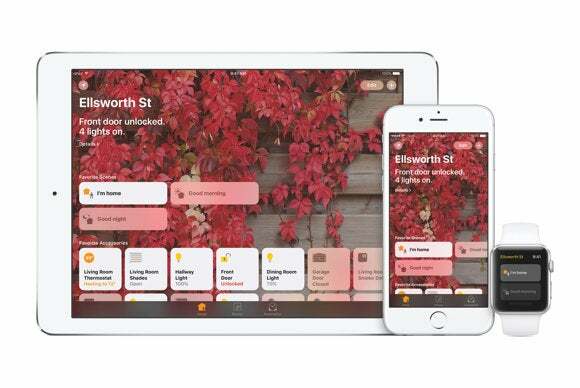 Here are some articles you can read to see what new with iOS 10.